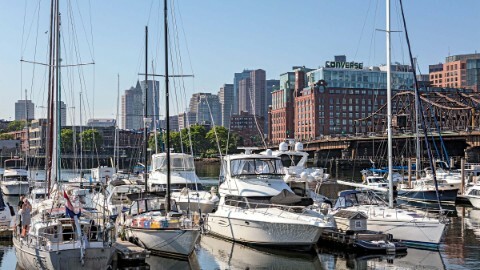 1 Lovejoy Wharf is a prominent global headquarters located on the harbor in Boston’s thriving North Station neighborhood. 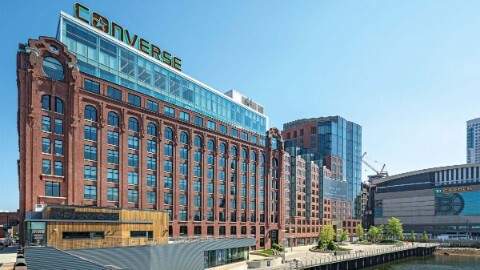 "Lovejoy has been the home of Converse Global Headquarters since April 2015 and the employee experience enabled by the space has been nothing short of exceptional. 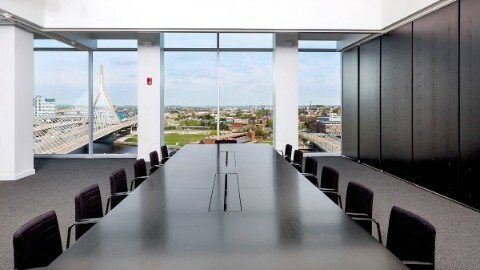 Revitalizing an iconic building in the heart of the city to reflect our culture has created a hub of creativity, innovation and inspiration for all who call Boston home, as well as those who visit the city to work with our brand." 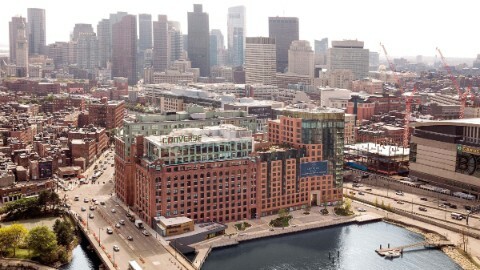 1 Lovejoy Wharf is a 235,000 square foot iconic 11-story building in Boston’s Bulfinch Triangle / North Station neighborhood. 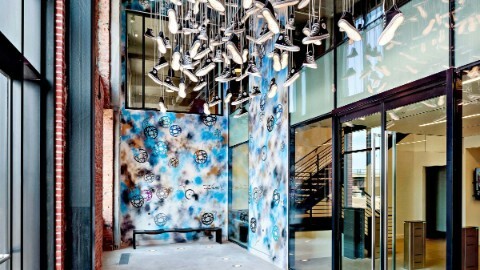 This building is anchored by the world headquarters for Converse. 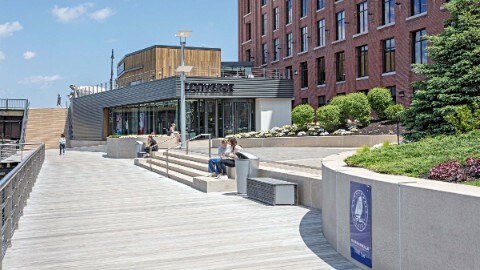 It was completely renovated in 2015, preserving its historic presence on the Boston waterfront while creating a new and dynamic place for Bostonians to work, live and play. 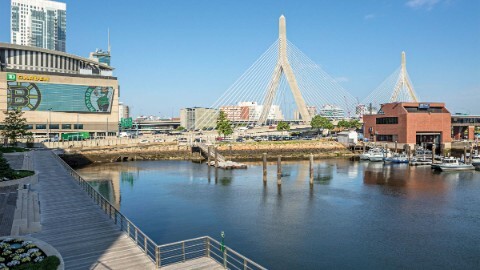 1 Lovejoy Wharf is steps from the water and Boston’s North Station & TD Garden arena. North Station has over 15 million travelers per year on the commuter rail, Amtrak, & the MBTA Orange and Green subway lines. The TD Garden is the home to the Boston Celtics, Boston Bruins, and hosts over 230 games and events annually. 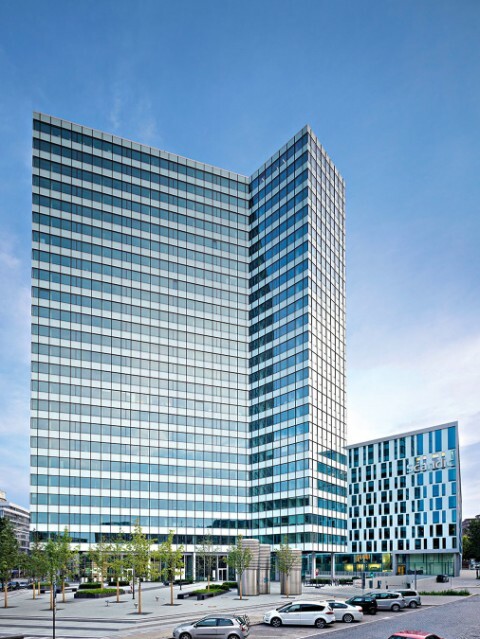 Union Investment is one of Germany’s largest asset managers. We have provided tailored real estate solutions to meet the needs of private and institutional asset allocation for more than five decades. We currently have total assets under management of EUR 35.3 billion across 15 real estate funds and are the market leader in Germany for open-ended retail real estate funds. In the commercial property sector we operate both as an institutional investor and an active asset manager. Our real estate portfolio comprises more than 375 commercial properties and projects distributed across 22 national markets in Europe, the Americas (with 27 properties and a valuation of approx. EUR 4.9 billion in the USA) and Asia Pacific. 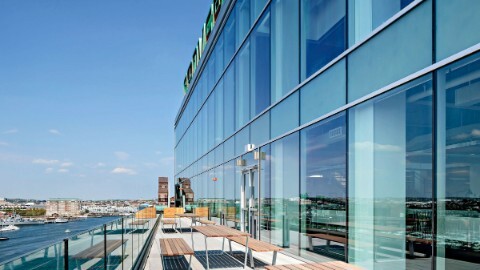 101 Seaport is a LEED Platinum-certified office building located in the center of the Seaport District overlooking Boston Harbor and the Boston skyline. 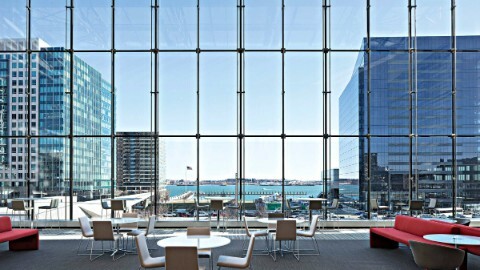 It is the first office building in Boston to achieve LEED v3 Platinum efficiency certification. 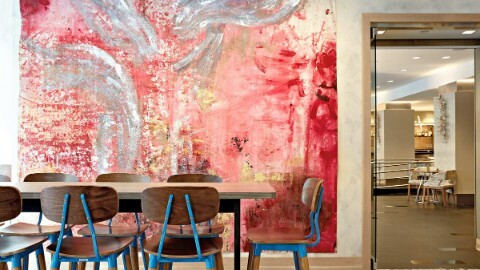 The Godfrey Hotel Boston is modernizing the boutique hotel experience. 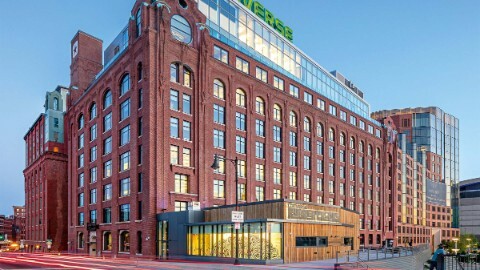 Born of its lively neighborhood in the heart of Boston, the hotel is pure energy from the collaboration-friendly lobby to George Howell Coffee and eclectic RUKA Restobar. Thank you for visiting the 1 Lovejoy Wharf website. If you would like to get more information about our available retail space or have questions regarding the building, please feel free to contact us.